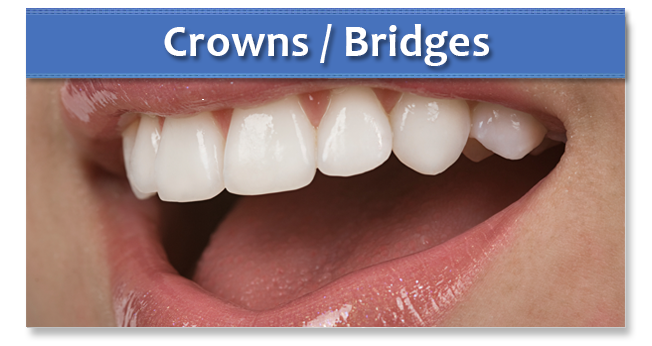 You are here: Home / Crowns / What types of crown do you do? The other day someone asked me “What types of crown do you do?”. I think they were expecting the answer to be, maybe three or four. When I give the answer of around 100 types of crown, they are surprised. There isn’t such an simple answer to that one. That is because every tooth and situation is different to the next one. In fact, if a dentist is doing the same crown all the time then they’re probably not thinking it through enough. Over the next few months I will go through what the main differences are between these types of crowns, I will try not to make it too technical, but rather give you an insight into what we do and explain why we need crowns in the first place.